Magpie Mail: Traditional Flats, Throw Pillows, + Bedside Charging Solutions. Blogger Q+A, including where to find traditional ballet flats, how to select and coordinate throw pillows, and where to buy bedside charging solutions. At Joy Art Space students experience the joy of creating art while developing new skills and finding their unique artistic voice! Joy Art Space offers private art lessons and small group classes for children, teens, and adults in painting, drawing, sculpture, and more! Students learn art techniques in a warm, supportive environment. Classes for all experience levels, beginner to advanced! Art teacher Lily Joy Friedling has taught privately and in schools for 10 years, and has an M.A. in Art Education from Columbia University. Located right in downtown Amherst on N. Pleasant Street. 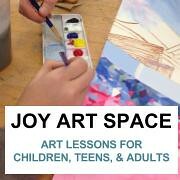 Visit www.joyartspace.com, contact lily.joyartspace@gmail.com or, call 413-345-2747 to learn more! 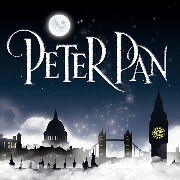 Amherst Leisure Services Community Theater (ALSCT) is holding auditions for their upcoming January 2019 production of Peter Pan. Audition appointments can be made starting August 1 by calling Amherst Leisure Services at 413-259-3065. Auditions are September 14-16 (callbacks September 17) at the Bangs Community Center in Amherst. People of all performing experience levels, genders, and racial and ethnic backgrounds are encouraged to audition. 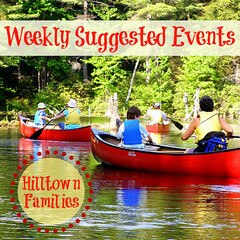 Children (at least 7 years old and in 2nd grade or higher), teens, and adults are welcome. More information about auditions — including character descriptions, audition music and readings, and downloadable audition forms — is available at www.alsct.org. Questions may be directed to producer@alsct.org. Chad Stewart, former Disney animator and veteran home school Dad, offers a 12 week LIVE – online Animation Course for ages 11-18. He also teaches 2 online Drawing Classes as well. Each assignment, whether completed in hand-drawn or computer animation, is given a professional review with feedback for the individual learning of each student! 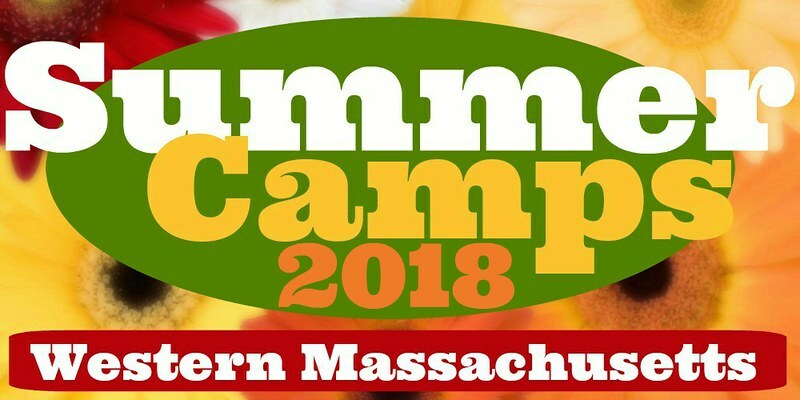 We are taking registrations for our 2018 Fall Session (September 17-December 10)! 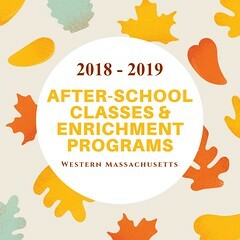 Classes tend to fill up very quickly, so we encourage families to hold their child’s spot with a $50 registration fee. We have live spots and recorded classes, so there are options available for many different needs. Our live and recorded classes – with grading – are $350. 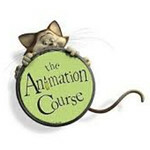 Please send inquiries to kayla@theanimcourse.com or check out our website: theanimcourse.com. …the “two colours are often seen together as they are a natural pairing. 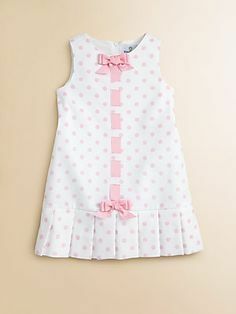 It makes a perfect combination in the home for tablecloths, glassware and ceramics”.